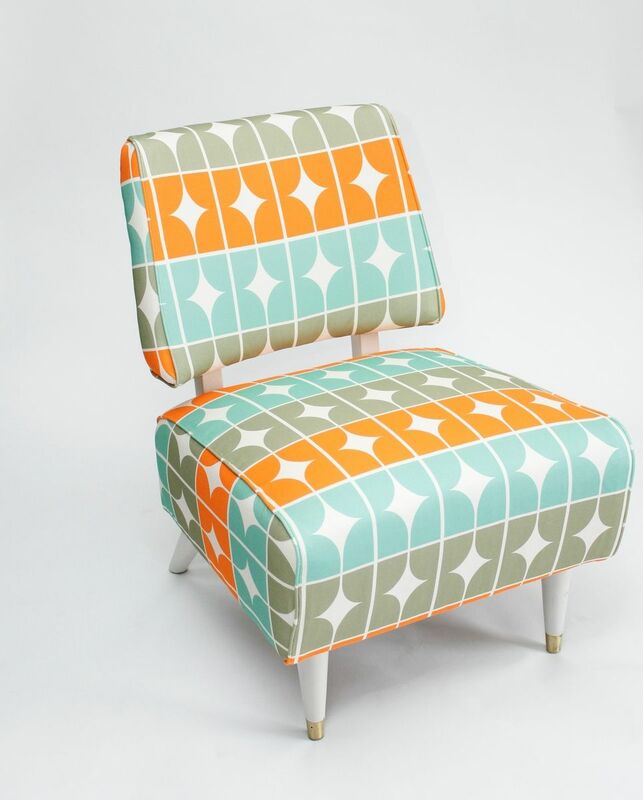 This listing is for a redesigned retro chair. I will source the chair style of your liking and restyle it based on your specifications eg, fabric type, color, print, scale etc. I will also repair any defects in the frame as well as refinish the wood if specified eg. stain, paint, varnish. I will ultimately redesign this chair to fit your personal style and personal space!